Need a new car key? 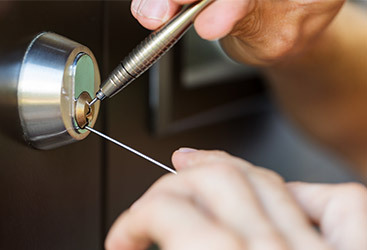 Don’t worry, Locksmith New England is here to help! 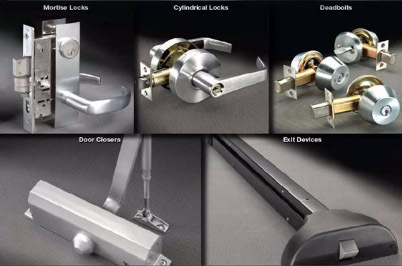 At Locksmith New England we go above and beyond for our customers. We are patient and calm no matter how difficult the task is. We are committed to providing the best experience for our customers because we CARE. As a locksmith company, we are dedicated to providing the best customer service as we honor all customers requests no matter what they are. Our technicians are fully trained to assist in any way possible. During the work process, we may find some issues and difficulties but we will not back down until we know we did EVERYTHING we can to help. Our policy is to give it all or nothing at all. What is a chip key? 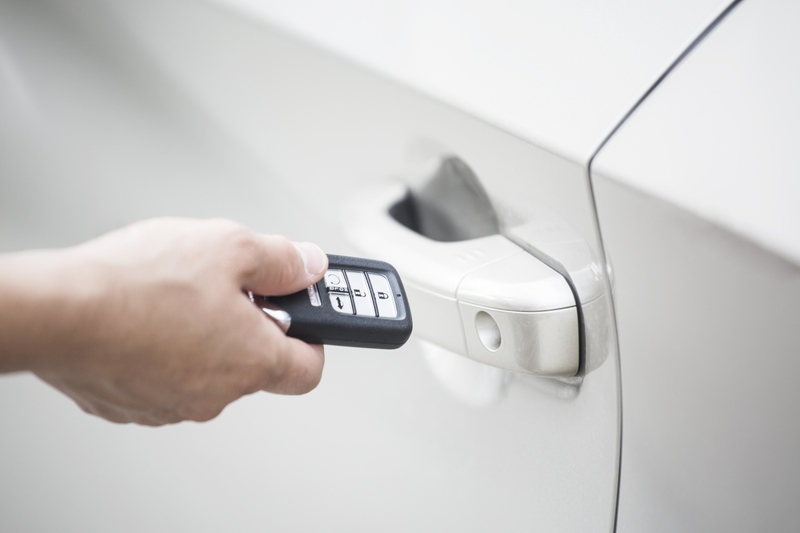 It’s a key that have a chip in it and must be programmed to the car in order to start the car. 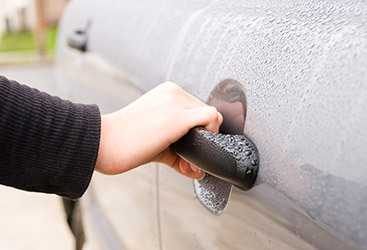 I lost all my keys for my car what can I do? We can help! Our tech specialist can make you a brand new key. Are you able to do chip keys and programming on site? What kind of cars do you have experience working with? We can make any key! 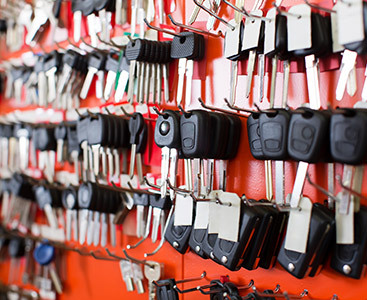 We do keys on-site! Our Technicians will come to you! We guarantee our work or you get your money back! We also offer key programming for your vehicle right on the spot and it’s all included in one great price!